Can you believe it&apos;s March already? I, for one, cannot! Soon all the flowers will be blooming, and the drinks will get fruity and refreshingly cooler. Getting excited? First things first though, with St. Patrick&apos;s day coming up, I am featuring a classic Irish coffee cocktail this week, and (teaser alert) a boozy matcha shake next week. Yep, we are going green for a bit, ladies. This particular coffee cocktail was a favorite of mine in college. I went to school in the mountains where the temps were quite cold so anything warm I was all over. Especially after spending time on the slopes. Luckily for me, there was an Irish Pub on my way home. Irish coffee and shepherds pie was a ritual. 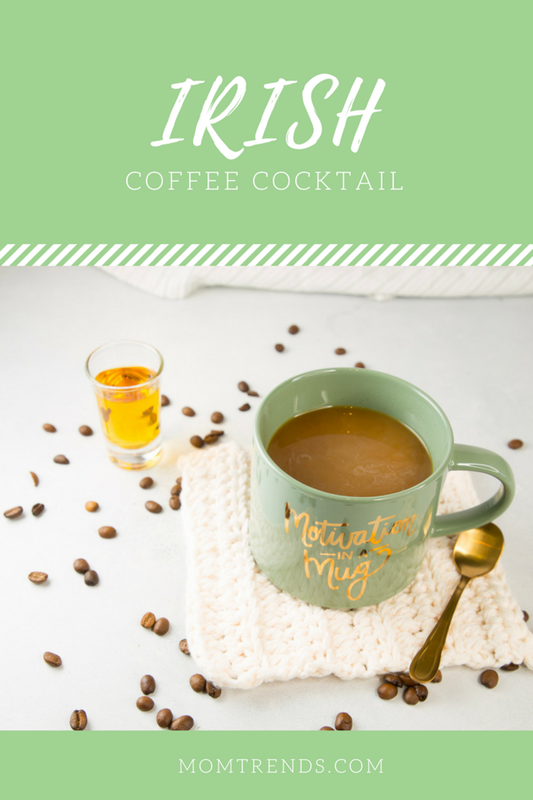 Irish coffee is a delicious concoction of silky Bailey&apos;s Irish cream, coffee, and Irish whiskey. I used Bailey&apos;s Vanilla Cinnamon because it really adds the coziness and decadence of the drink. Besides, a little cinnamon makes everything better. If you like regular Bailey&apos;s you can use that no problem. Your coffee, your prerogative. Any Irish whiskey will work as well so don&apos;t feel pigeonholed into using my brands. These are merely what I like. This cocktail can be made stronger, or weaker, catering to your taste. I tried to go middle ground here, but alter the ratios to your liking if you need to. Love warm cocktails? Be sure to check out our spiked hot chocolate, salted caramel hot cider, and boozy hazelnut coffee cocktails. 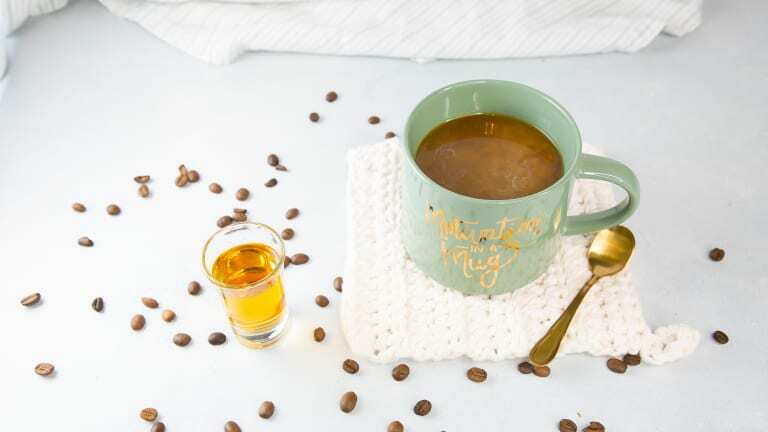 Ready to make your own mug? 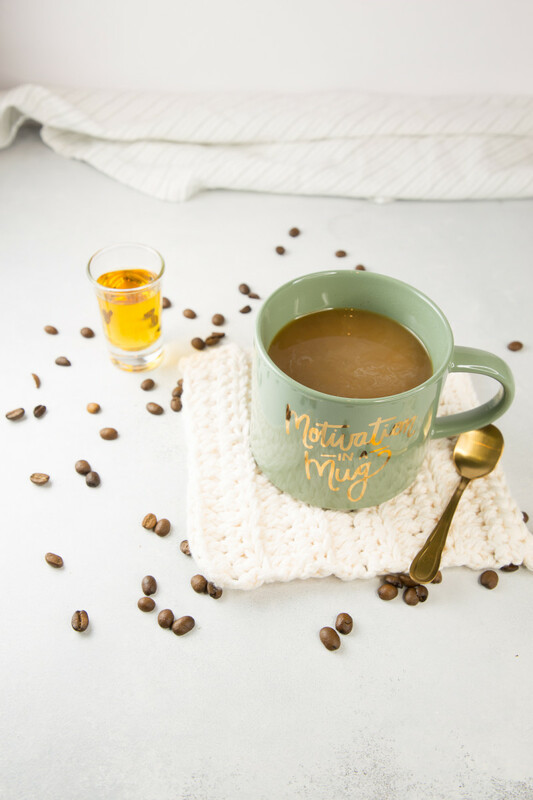 Add coffee to your favorite mug. Pour in the Bailey&apos;s and whiskey. Stir. That&apos;s it. 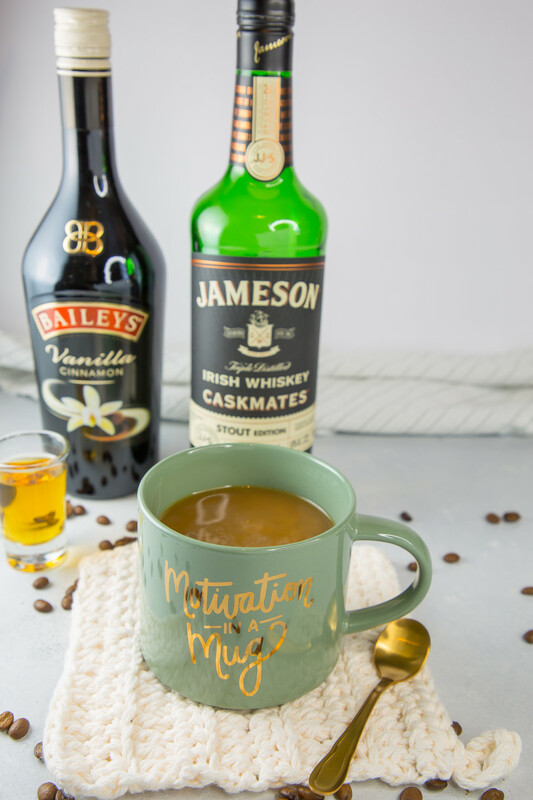 Your warm and cozy Irish Coffee is ready to be savored. Enjoy!